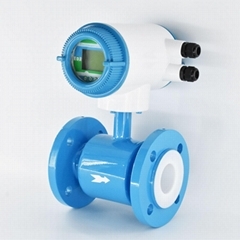 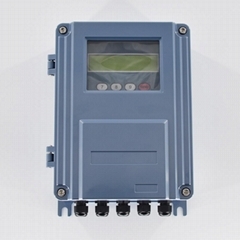 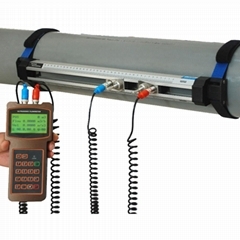 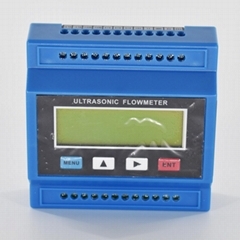 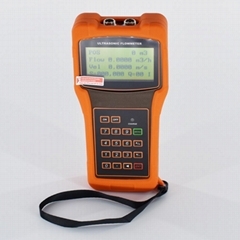 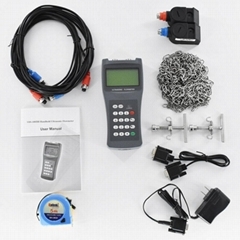 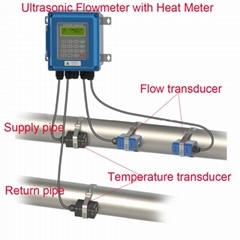 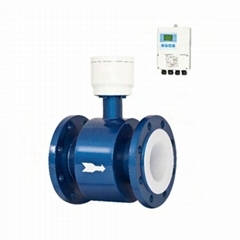 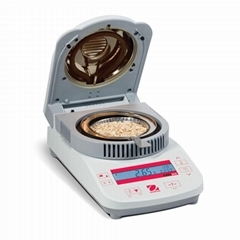 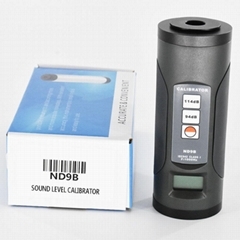 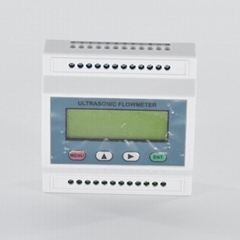 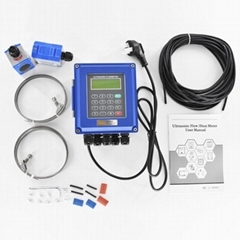 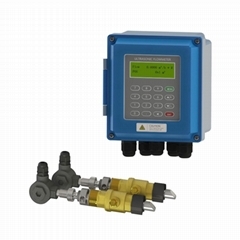 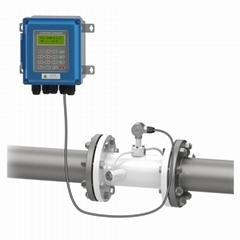 Shenzhen Aermanda is a company engaged in the manufacturing and trading of instrument and meter. 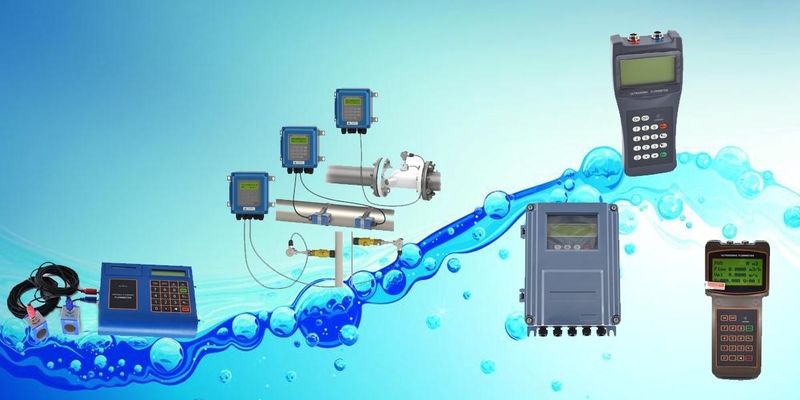 The company was established in July 2016, has many famous enterprises at home and abroad to establish a long-term friendly business relationship. 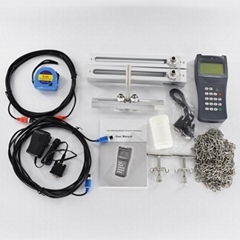 My company of quality first, reputation first principle, provide customers with various types of products.